Thank you so much for your donation towards our recent shelter maintenance. This is so very much appreciated and allows us to use those funds to help the homeless animals. We are so thankful for all you do! Uniting, we make a difference in the lives of Bay College students! Thank you for making real change possible by investing in education; it is the gift that keeps on giving. Your decision to support higher education has amazing power, the potential to positively impact lives and futures by removing financial barriers, expanding experiences, and providing needed resources. On behalf of Bay de Noc Community College and the Bay College Foundation Board, I want to personally express my appreciation for your partial donation to the Men’s Baseball Fund. 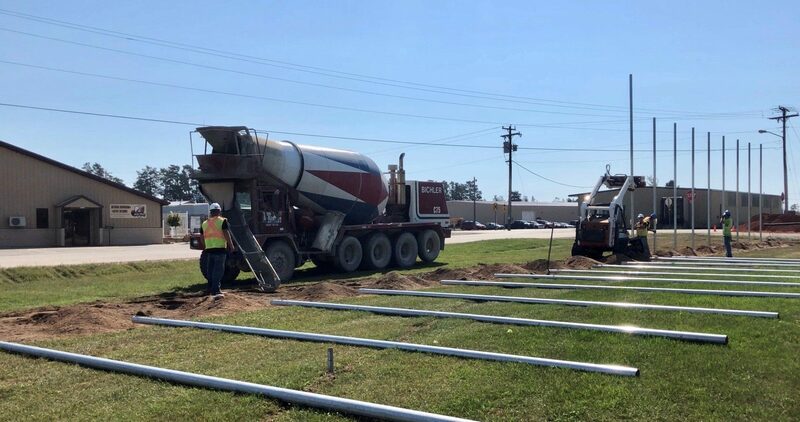 We’ve been dealing with Delta Fence & Construction for 30 years. Everything is done with a handshake and they always do more than what is expected. We love our fence!! I’m writing this review for my mom, Norma, who lives in Mohawk, MI. She had part of her backyard fenced in this past July by Delta Fence & Construction. My mom was so pleased with the professionalism of Ron and his crew and the quality of work they did. 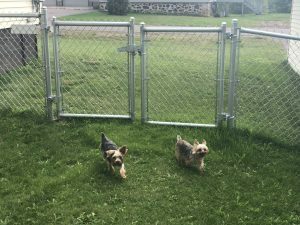 The main reason she had her yard fenced in so she could look after our two Yorkies, they took extra care to make sure the fence was constructed so our puppies could not get out. Both my mom, Norma, and I highly recommend Delta Fence & Construction if you are considering of having any kind of fencing installed. Thanks again to Ron and his crew. Thank you SO MUCH for the quick, efficient, and quality work . . . Taz Loves his new playground! We’ve got a number of sensitive pieces of equipment. . . The thing that required compliance was the bulk CO2 system, mainly the bulk CO2 tank. All of those things are ones we didn’t want tampering with by unfamiliar denizens so it behooved us to put up a fence around it for additional security reasons. View the full testimonial below! I just wanted to say THANK YOU for the amazing job your guys did on my decorative fence. I love it! And, of course, the wonderful service. 🙂 Thank you again!! Thank you for doing a great job on our fence. We love it!! Thank you very much for your quick service and thoughtfulness of our family. The fence looks gorgeous out here, we truly love it. 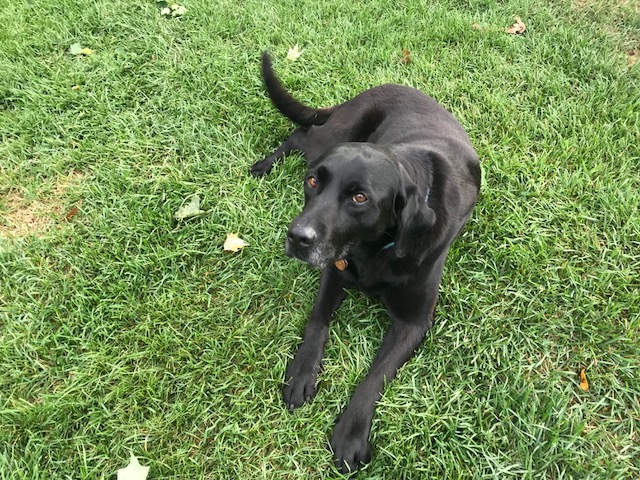 It feels secure for our dog and its privacy for us… View Reggie’s full story on our Testimonials page. We love our new fence and your crew did an excellent job! The crew was polite and professional. They worked very well together and made a great team. 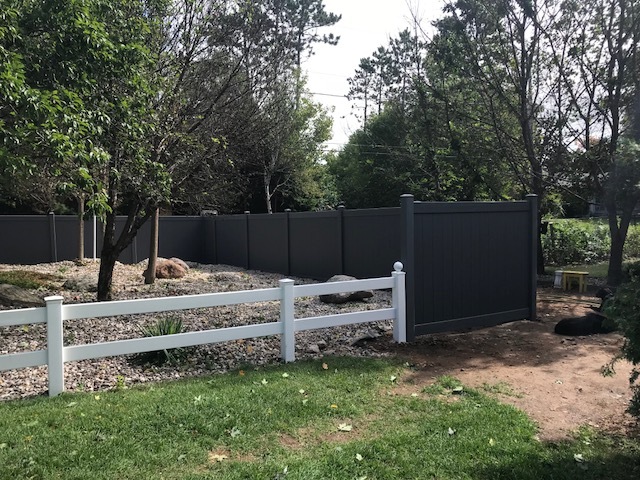 We would just like to ‘thank you’ so much on the recent installation of our fence in Iron Mountain. We ‘love’ the finished product! Your crew (Pedro, Kevin, etc) did an excellent job! Everything turned out beautiful. We just wanted to drop you a line and say thank you for the great job on our fence. The one we had before did the job as far as privacy but was not pretty to look at. The new fence not only offers even more privacy but is beautiful as well. 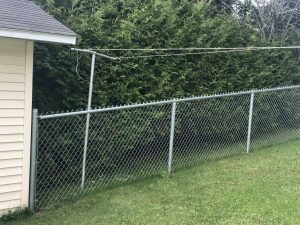 We were a little concerned about the neighbors tree and the roots along the fence line but Ron had a solution that turned out great! The installers were professional and friendly. We want to put some fence around our side yard in the future and we will definitely be calling you. 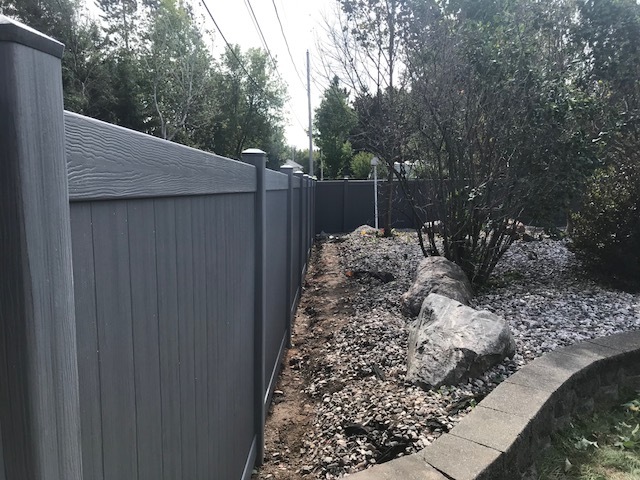 The fence looks great and I want to let you know that your installer was very friendly and knowledgeable about the installation. I never write reviews or a thing like that, but he was definitely one of the nicest people I have ever met and he was very hardworking and good at his job. You have a good thing going on down there. Thank you! Just love my new fence. Have received a lot of compliments on it. People around here really noticed the new look! 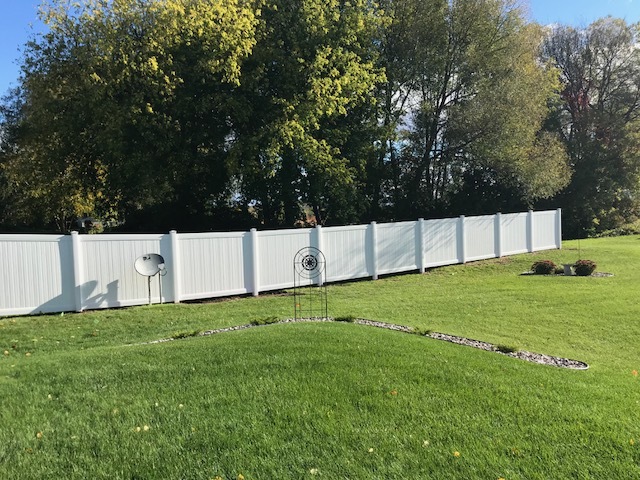 I am just so thrilled with my vinyl fence! I attached the pictures of my garden fence and compost bin. I love it! It looks gardeny to me. I live near the woods and wanted a fence to blend in. I think Ron, Kevin and Billy did a really good job. This job was not without obstacles. Placing the posts was challenging. I have a very rocky piece of property. Ron and crew improvised as they went along. The other challenging part is the fence is in the middle of a 50 foot gas easement. I worked with several different DTE representatives on what I could and couldn’t do. I liked Ron’s confidence is working with this challenge. Because of my parents high regard for Ron and his past work with them, I never got a second bid. This is not like me. I do a lot of research before I enter a project, but knew Ron would be fair and do a quality job. 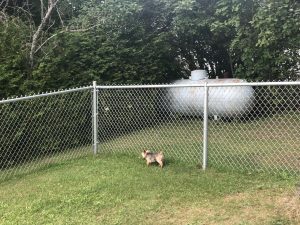 I recently moved to Iron Mountain, and into a house without a fence. I have a large Greyhound – he and I both really appreciate a fenced yard. Delta Fence has been a pleasure to work with from start to finish. Great customer service, helpful, prompt, reliable and first rate quality. I recommend them most highly. Thank you. The fence looks great. We have received many compliments. 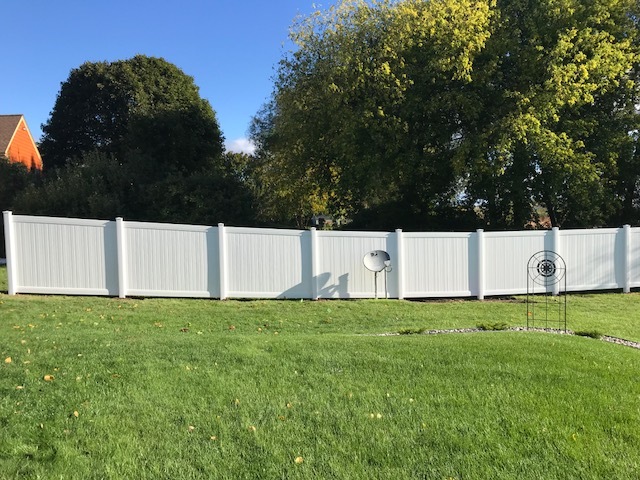 We are very satisfied with our vinyl fence installed by Delta Fence. The crew worked very professional. The fence was put up very straight. You stand in line looking down the fence and see just one fence post. All the panels are put together very good. Over all from 1 to 10, 10 being the highest. Ruth and I give the Delta Fence crew a 10. The fence has completely changed our backyard and we are enyoying it very much. Ron thank you and have a good day. We LOVE our new fence! We’ve also received many compliments from neighbors on the fence, especially the quality. Your professionalism and attention to detail is unparalleled. Your willingness to meet with our contractor prior to moving the rock wall was reassuring as we were confident that the end result would look great (which it does)! It has added an increased sense of safety for both our child and our dogs. The quality of the products you use is evident when you walk into any home improvement store and compare the two. 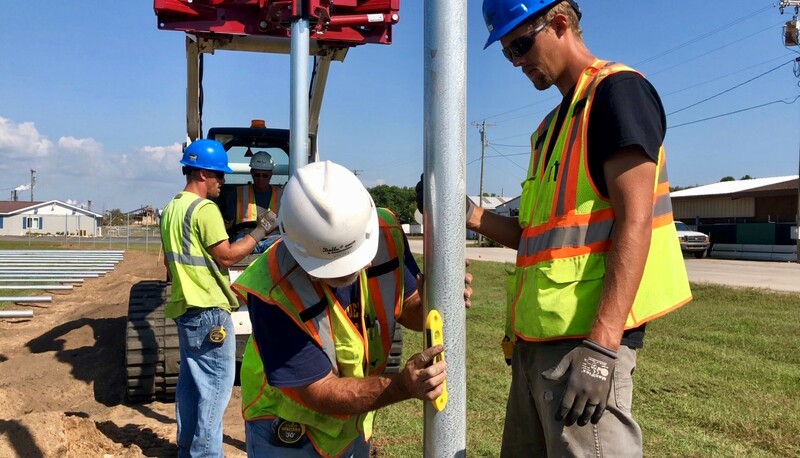 You (and your staff) made the entire process as enjoyable as installing fence can be! The energy and enthusiasm you have for the work you do was great to experience! 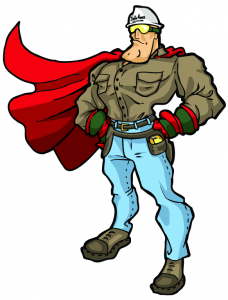 If we ever move and need to install a fence – you’ll be the first call we make! It was a great experience – especially for ‘newbies’ in the home improvement arena! We are very happy with our fence. The crew was great and did a good job. Thanks. Ron and the Delta Fence crew did an outstanding job on our project and we truly couldn’t be happier. We had nosy dogs and lots of kids and visitors during the install and everyone was very friendly. The quality is great, the timeliness was great and there were no extra costs. The whole crew was very conscientious of all things involved and we highly recommend Delta Fence to everybody. It was a pleasure working with Ron at Delta Fence. I appreciated all of his suggestions and am very satisfied with the job. It was done in a timely and professional manner. I would recommend them for your fence project. We couldn’t be happier with our new fence. Many positive comments from our neighbors. The employees were very professional and thorough. 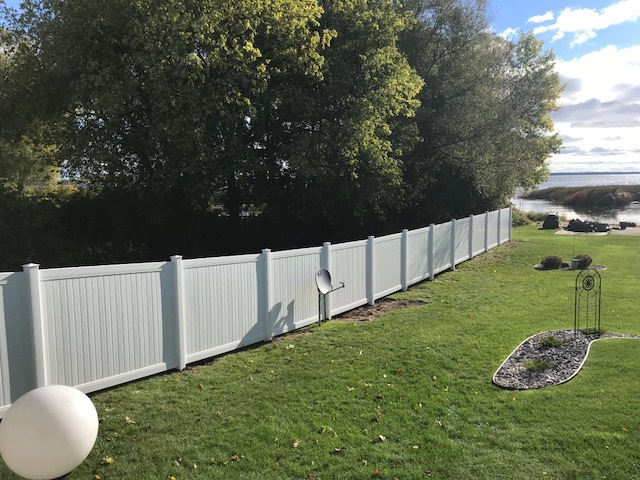 We looked at fences from local building product stores and found the quality did not compare to the products from Delta Fence. The work crew did a excellent job of work site cleanup. 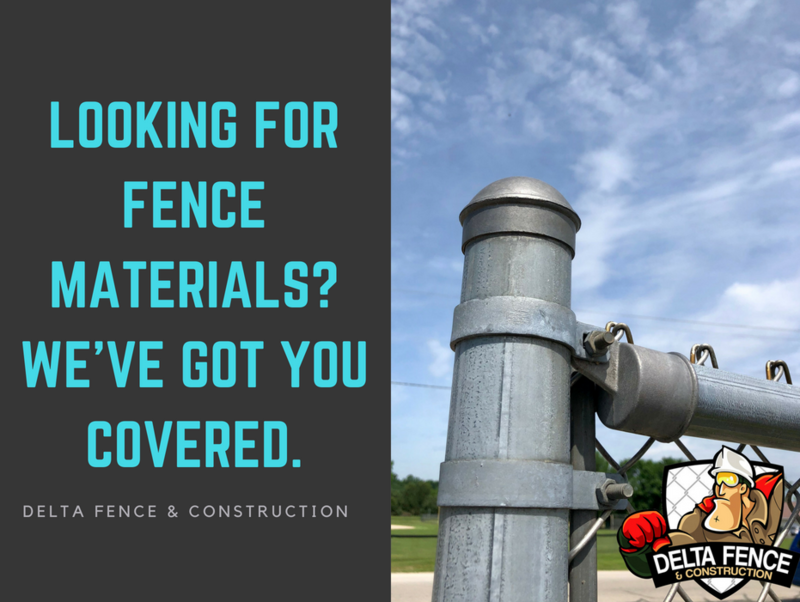 We highly recommend Delta Fence. Great job, Looks great and gives the semi privacy we wanted on our deck. The service also excellent as fence installed in just several days. We highly recommend Ron and his team. We received a husky puppy (Jethro) from my son who could not keep him where he lived. Jethro has A LOT of energy and loves to run. So, I called Ron from Delta Fence. Ron came out a couple different times to give us estimates. He is very knowledgeable and honest. I told him I wanted a green fence and he told me it would not look good, so I reluctantly went with a brown one. He also told me I needed a bottom rail because this kind of dog loves to dig. We went over and looked at the Outdoor Showroom one evening and found the fence we wanted. We decided on a 6’ brown chain link fence. When they came and installed it, it took 2 days. They answered all my questions and cleaned up all their mess each day. IT TURNED OUT SO NICE!!! Jethro loves it. He is able to run and play in the yard now. And yes, he does like to dig!!! And I love the brown chain link fence; it is perfect for our yard!! Thanks for all your help Ron!!! 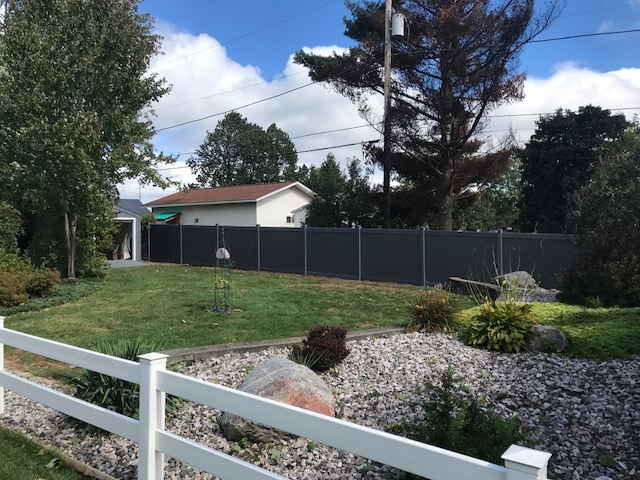 I was very pleased with the fence project that Delta Fence completed at my home. The project was completed in a timely and professional manner. I recommend Delta Fence for fence projects. I just want you to know that we are very pleased with our new fence. We have gotten many compliments about how great it looks. It was a pleasure doing business with you. Thank you for keeping us informed through the whole process and locating exactly where the lot lines are. Now our 4 year old granddaughter has a safe and secure place to play. Thank you. Blessings in the New Year to All! Especially Mr. Ron. Just wanted to let you know how much we love our fence. We are so glad we went with the split rail design. It looks so nice with our wooded setting. Your installation staff were great to work with. They were very open to all of our questions and getting us the answers. Our dogs are very happy to be able to roam around the yard without being on their runner. We would recommend your company to anyone looking for a fence. Your outdoor showroom is very nice! Thanks again for all your help with our fencing needs. Thank you for all your hard work and the beautiful job. It is appreciated. The fence is beautiful and what a professional job. We will certainly recommend you to everyone we know. Thank you for a job well done! You have a very efficient work crew. The fence looks beautiful and we are very pleased. 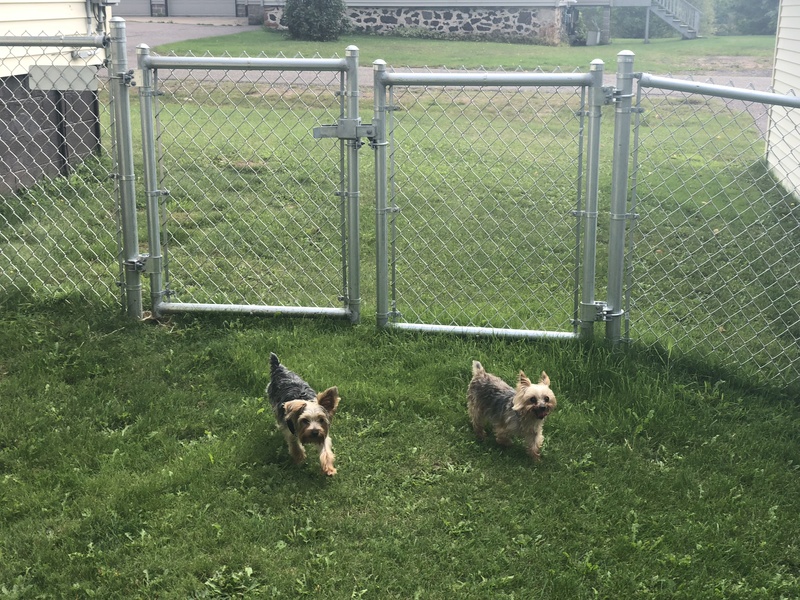 Just wanted to tell you how pleased we are with our fence – with the product and the labor. Boy, what a mistake. For weeks I had to keep telling him what I wanted and was stressed everyday. And he still didn’t do it right, it was uneven, loose and broken. Everyone kept telling us how bad it looked. I agreed! We finally had it taken out and called you. 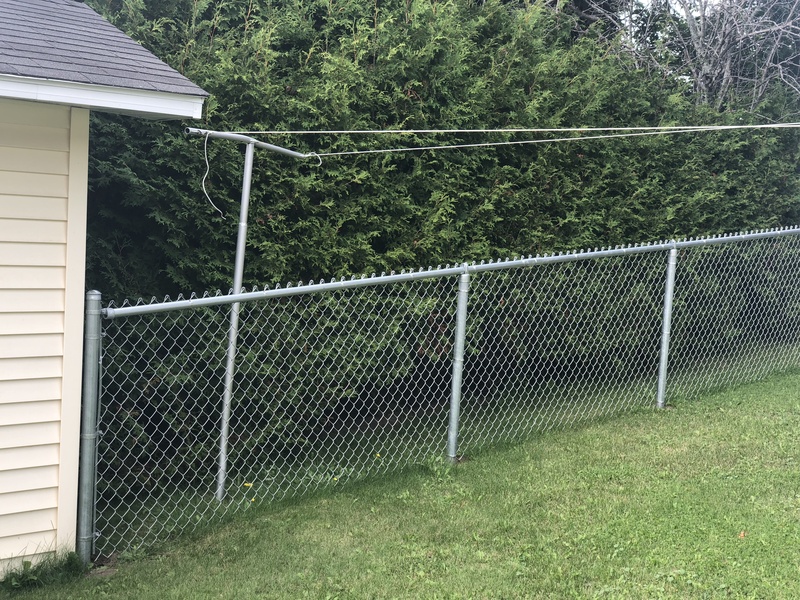 I told your guy what I wanted and one week later my fence was perfect – no stress. I should have known better. You did a fence for me before I was very pleased with. I’ve learned my lesson – cheaper is NOT better. It won’t happen again. You will be the ONLY call I’ll make! Bill and I wanted to send a email letting you know how happy we are with our new fencing. It is beautiful, perfectly level, straight and there is not one flaw. The crew that came to our home was amazing. Professional, very hard working, respectful and quick! When it was done they left and there was no signs a crew was on our lawn. Not even one broken flower! The fence quality was amazing. We would not hesitate to recommend Delta Fence to anyone ( friends, family, who-ever). It was worth the price we paid for such quality and professional installation.